John Carpenter’s They Live turns 30 this year, but its social commentary remains as relevant as ever. 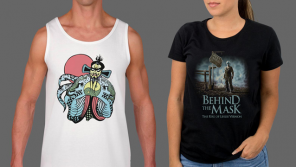 Fright-Rags have released a new collection of merchandise dedicated to the cult classic. 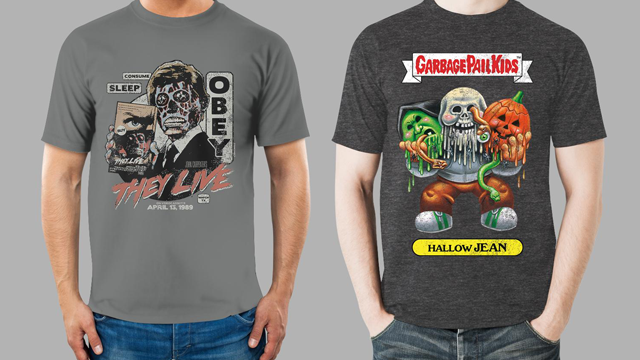 Fright-Rags’ have also turned several horror favorites into Garbage Pail Kids for a new line of shirts.